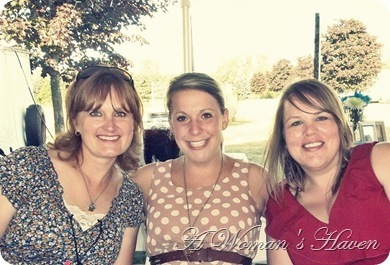 This has been the summer of weddings for us! We have attended three out of the six we were invited to. All in a span of four weeks. Five months after having Baby K I am still scrambling to find clothing that fits from of my pre pregnancy closet. I have had to purchase a few new dresses to have something to wear to all these weddings. 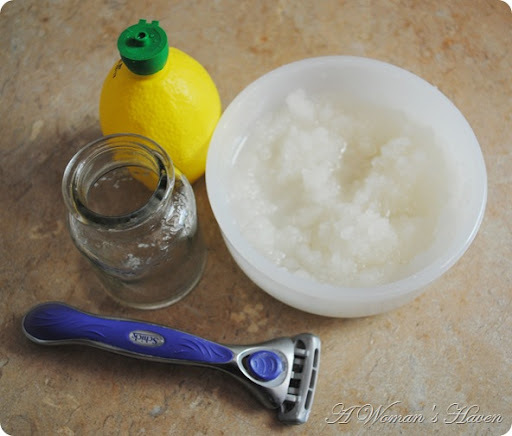 A favorite trick of mine for getting silky smooth legs throughout the summer is this homemade sugar scrub. Mix it all together in a container (with a lid). 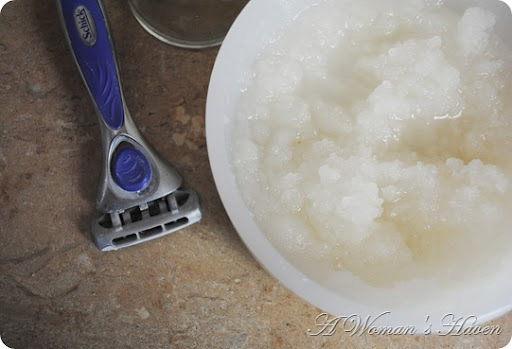 After shaving I will apply the scrub to my legs, rinse off, and then shave again. Any leftover amount I save in the container to continue using throughout the week. I am crazy about coconut body scrub and lotions! Too bad bath and body works discontinued my favorite coconut scent 😦 I'd like to try this one 🙂 Thanks for sharing! I hope you could share this at Linky Party I am having every Friday!